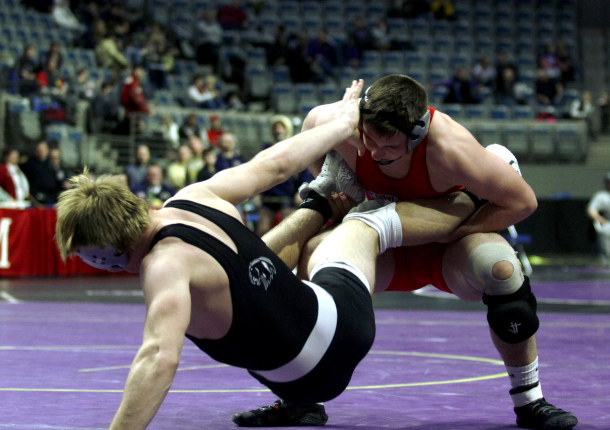 Coed Varsity Wrestling · Feb 11 MASON WINNER – SEMI-STATE CHAMPION! TWO MOVE ON TO STATE FINALS! Jay County finishes 14th at the IHSAA Semi-State qualifying 2 wrestlers for the IHSAA State Finals. Mason Winner was a Semi-State Champion for the 3rd time in his career, becoming the first Jay County Wrestler to win 3 Semi-State Titles. Chandler Chapman qualifies for the State Finals for the first time, placing 4th. Also competing for JC at the Semi-State were: Jordan Schricker, Thomas Hemmelgarn, and Dawson Frasher.